Want to remember this December? Use the magic trick – top gifts and sincere gratitude! Sales are still high on as the huge wave of gift spirit is still coming in. So, be in action and remember good old times, where zest for life and celebration was accompanied with warm gifts for warm home – make it December to remember and enjoy! We are excited to introduce you the fresh new toolbox for our SDA Retro Collection, which we prepared as an extension of already successful MDA campaign. As Retro is all about passion for design and cooking, we infused some passion into preparing toolbox for you, too! Here you'll find all you need for great communication, which will take sales to higher level. You know, RETRO is the new MODERN, so make sure it's on the front line! Ora Ito SDA are becoming true kitchen stars! 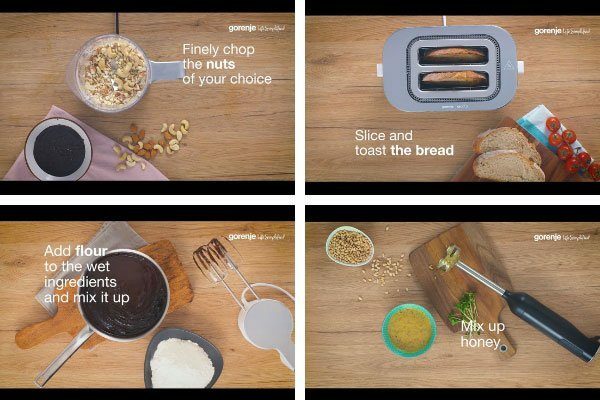 You can spot them in action in new videos made for social use and pick the recipe you love. 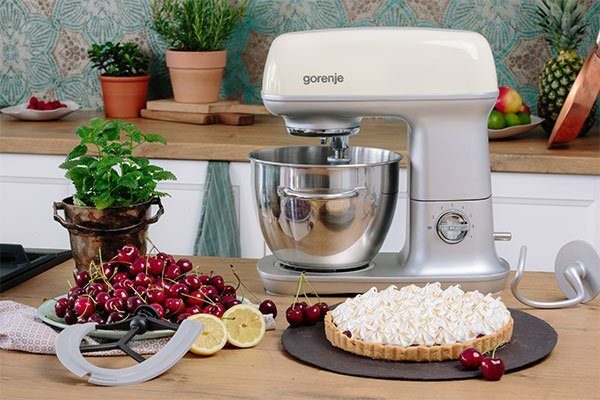 Ora Ito Blender, Hand Blender, Mixer and Toaster will be available in January, but you can already give the market a glimpse into the future! And you can also use the fine recipes during holiday season. 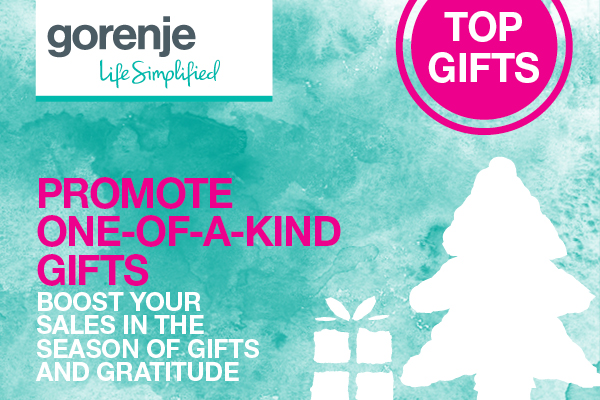 Promote one-of-a-kind gifts and boost your sales in season of gifts and gratitude. Pique from the best! For the fine offer, just contact your sales manager.